I am in three bees this year and so far, the first month out of the gate, I am on time. All blocks have been mailed to their intended owners. Stephanie, Bee Sewcial bee, wanted blocks influenced by the Chihuly glass display in Seattle. I love the colors she chose. She also asked that the blocks be sent in their raw form, no trimming. I sure hope these work for her quilt. Next is Dianne, Stitch Tease bee, who wanted scrappy trip blocks. Individually, I don't think these blocks are very pretty, but when they get all together they look amazing. 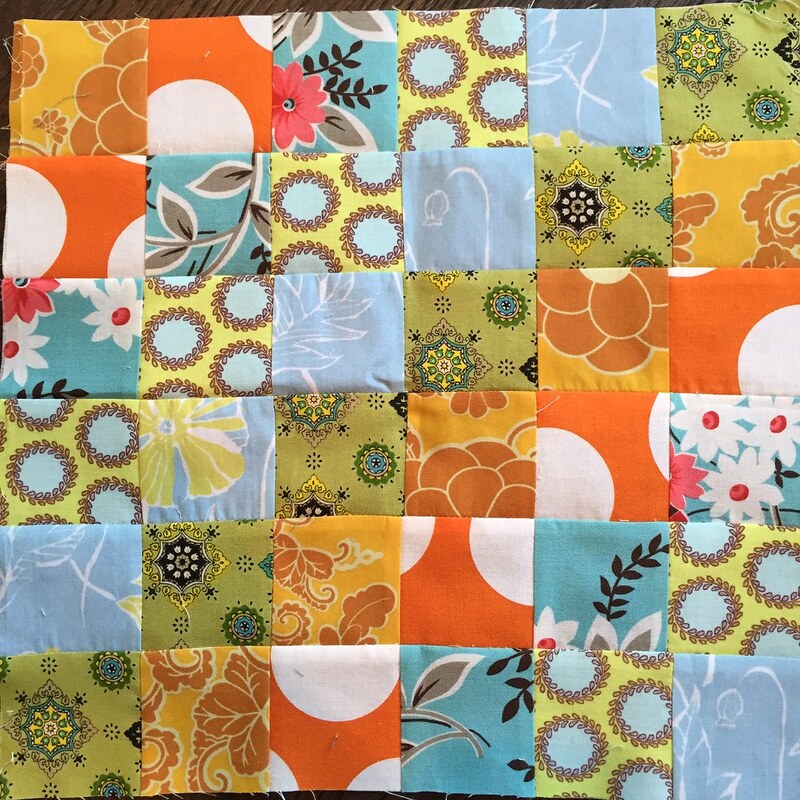 There are so many Scrappy Trip quilts in the blogosphere to love. 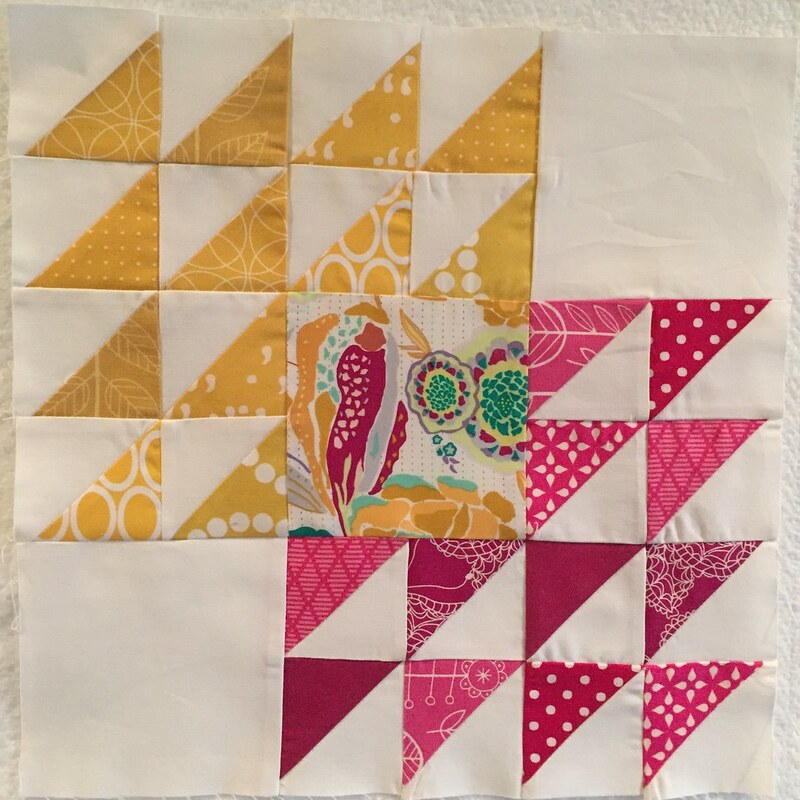 And finally, Jennifer, Stash Sew-ciety bee, wanted winged square blocks. 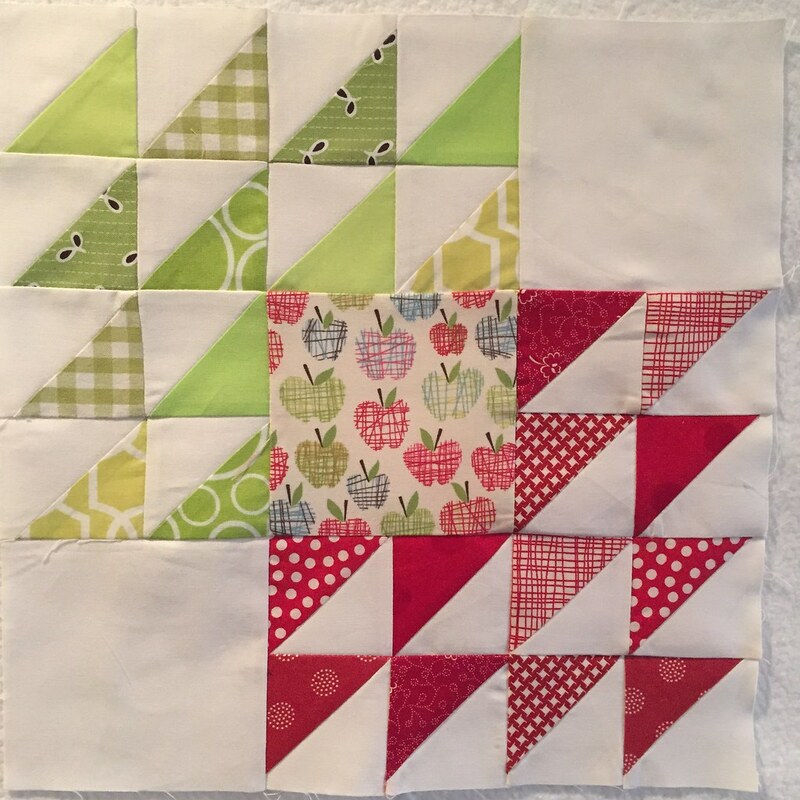 I just love these blocks and know that Jennifer will have a beautiful quilt when she receives all her amazing blocks. All your blocks are beautiful! Great blocks! I especially like the improve ones. I would be curious to see the quilt they end up in! 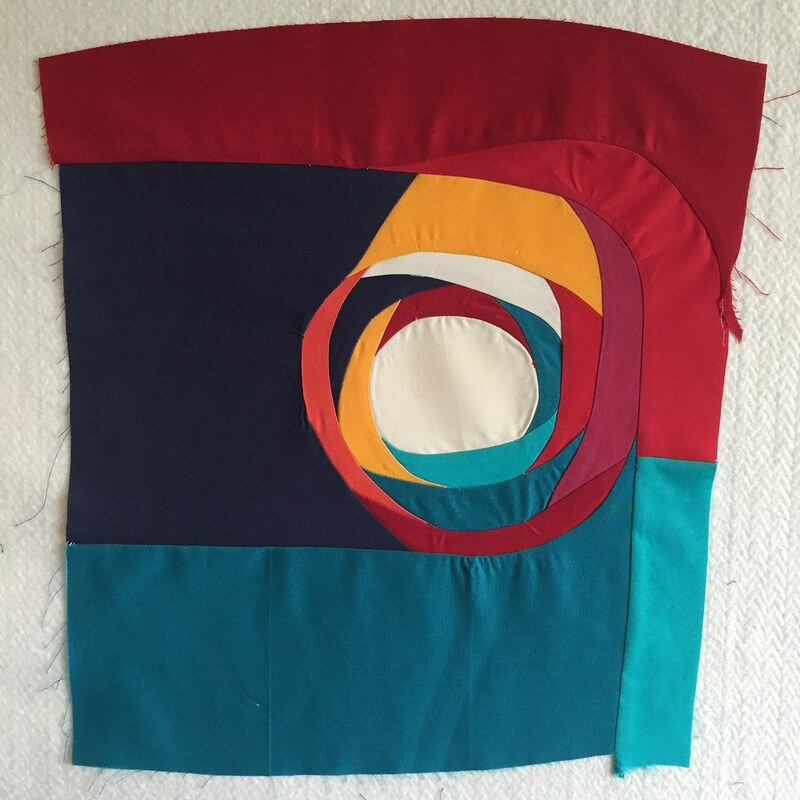 Gosh - so so different - improv, some simple piecing and some traditional too but all so so fab. 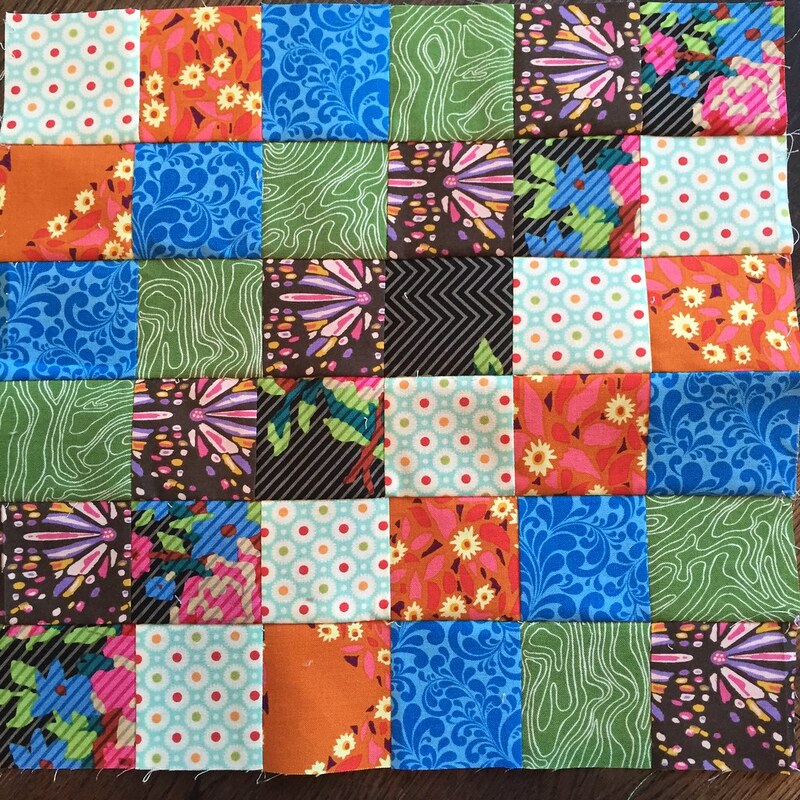 The winged square block is one of my all time favorites! 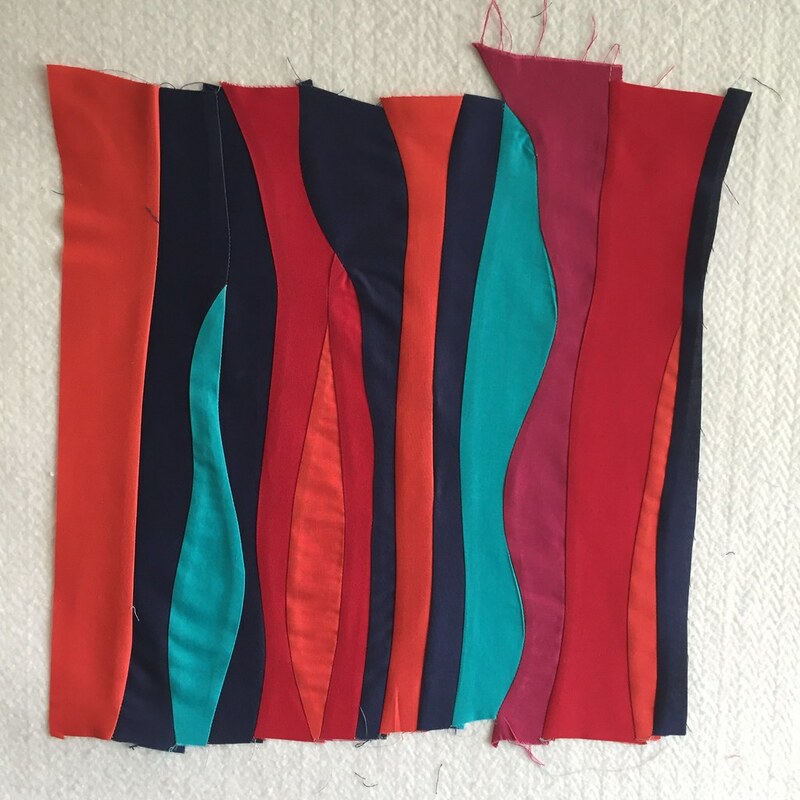 I need to make a quilt using them. Great blocks!